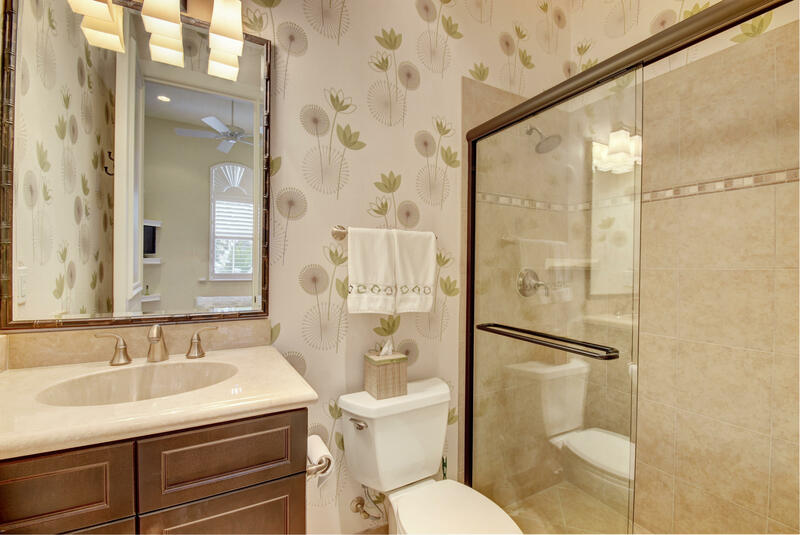 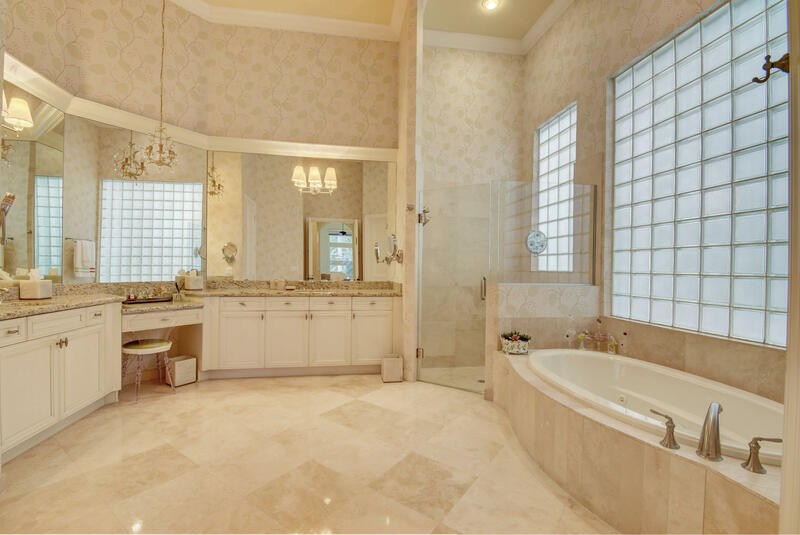 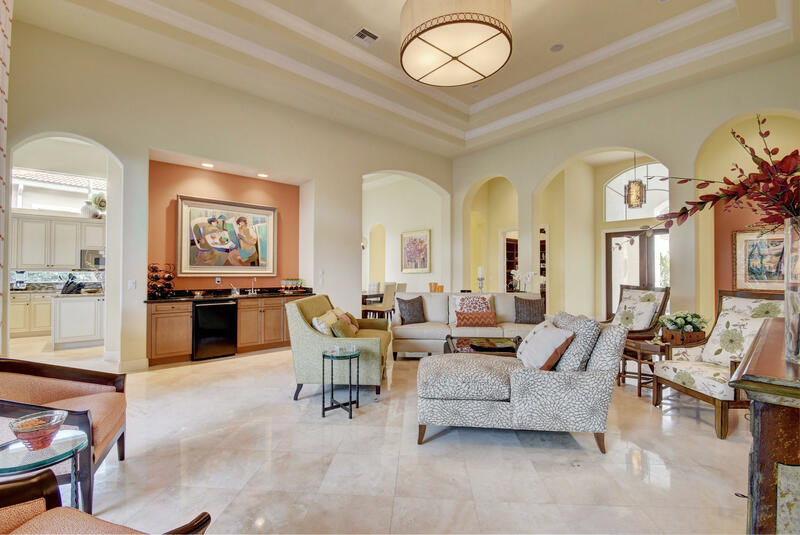 This beautiful home, designed with an emphasis on livability and luxury, certainly defines the term 'casual elegance'. 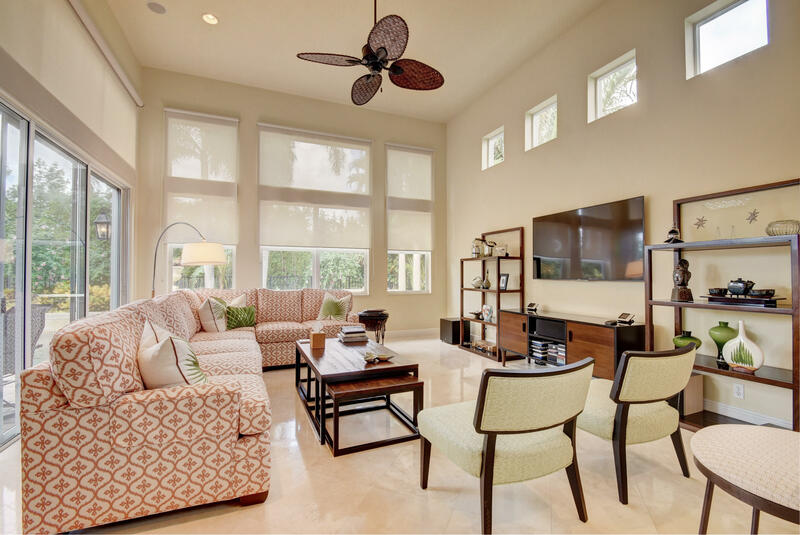 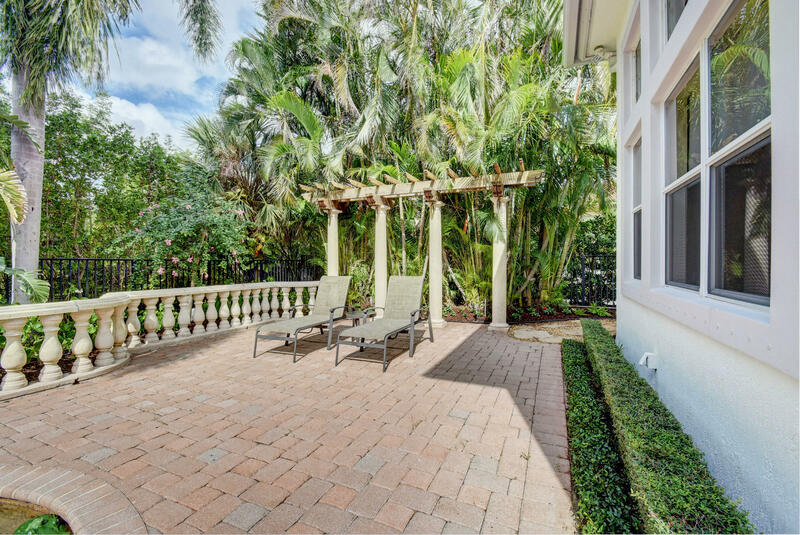 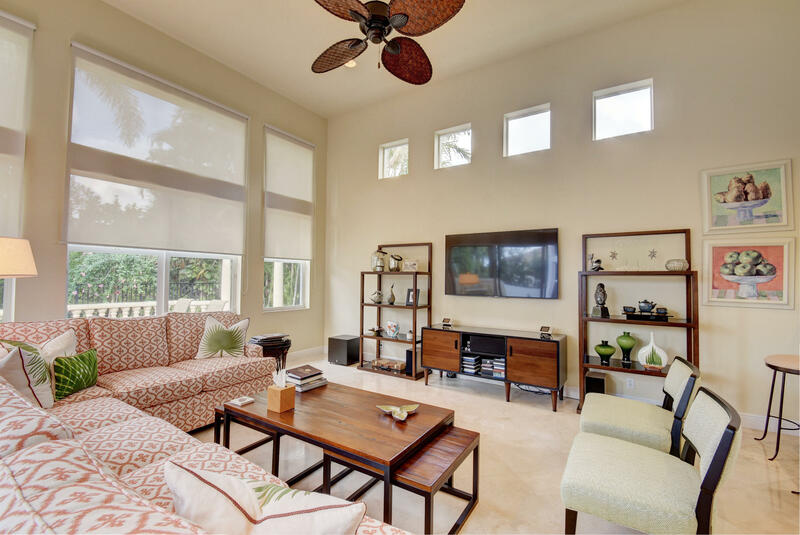 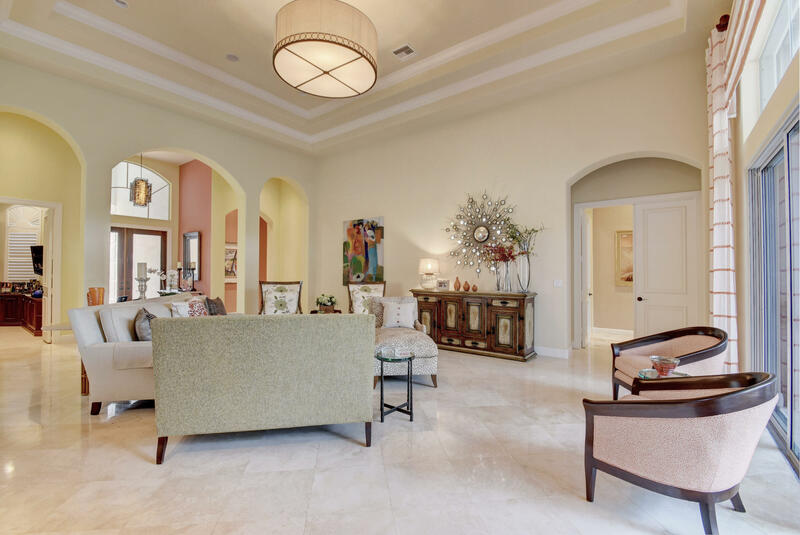 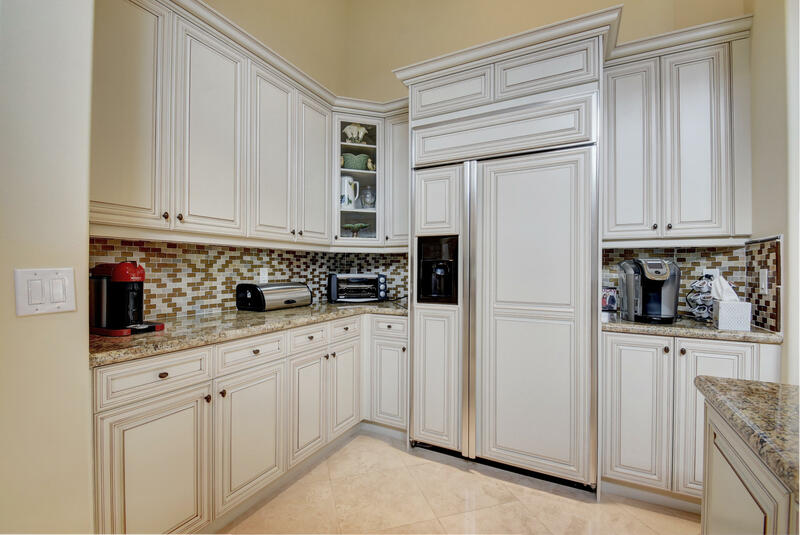 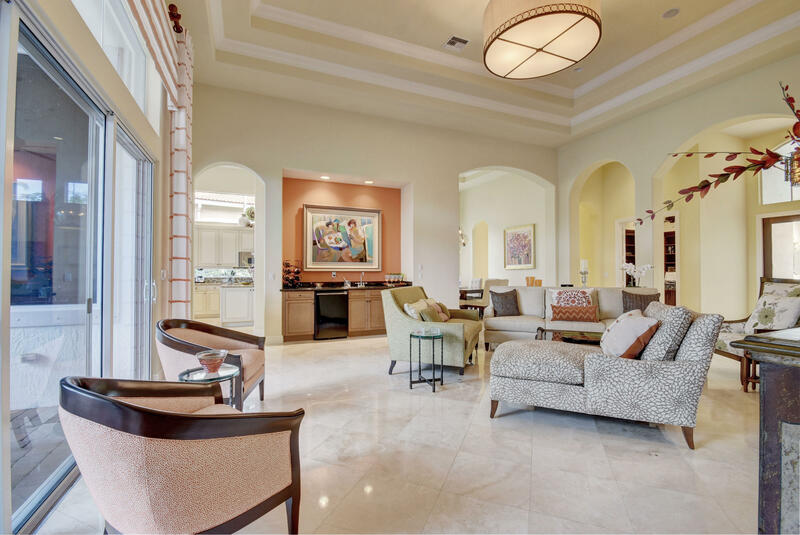 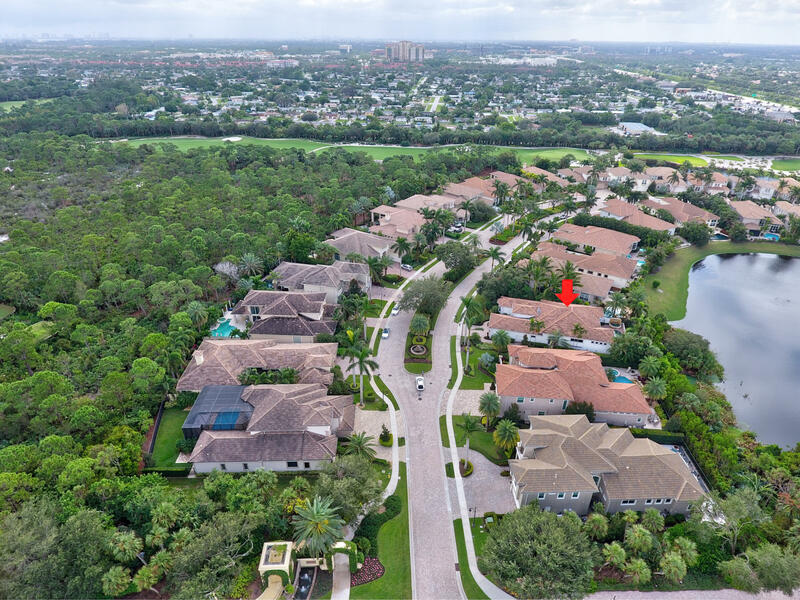 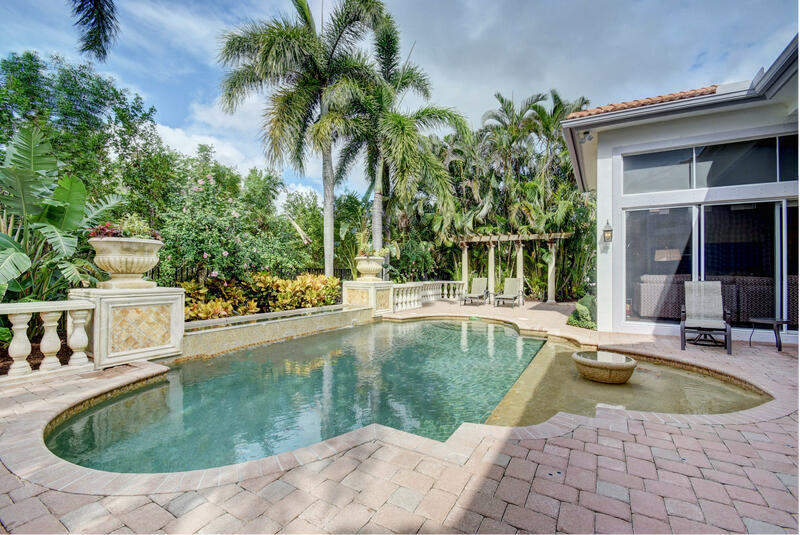 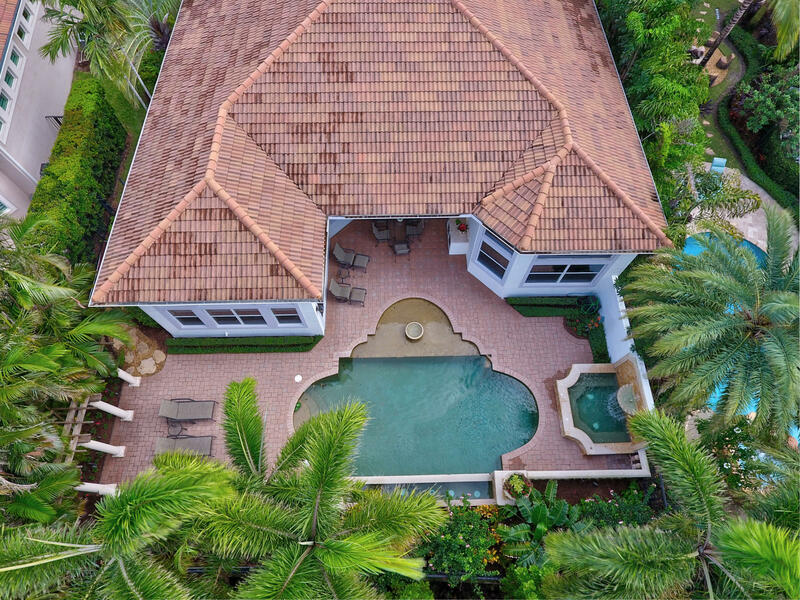 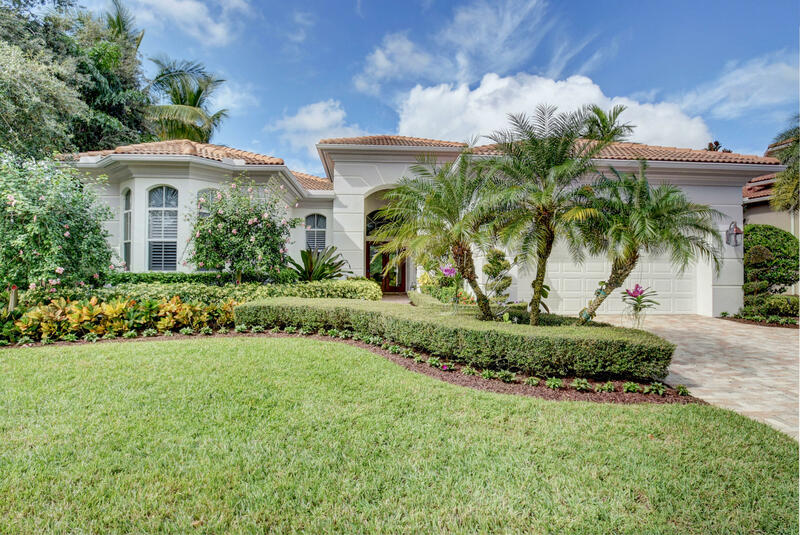 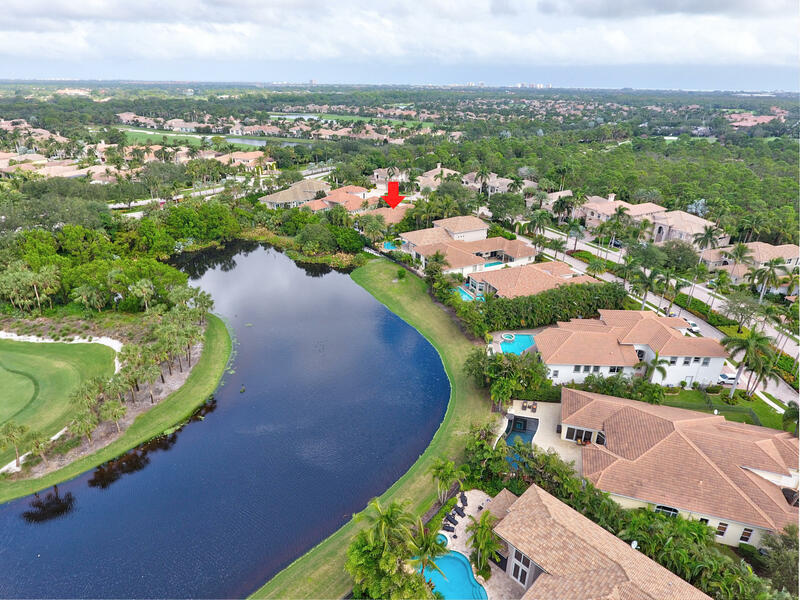 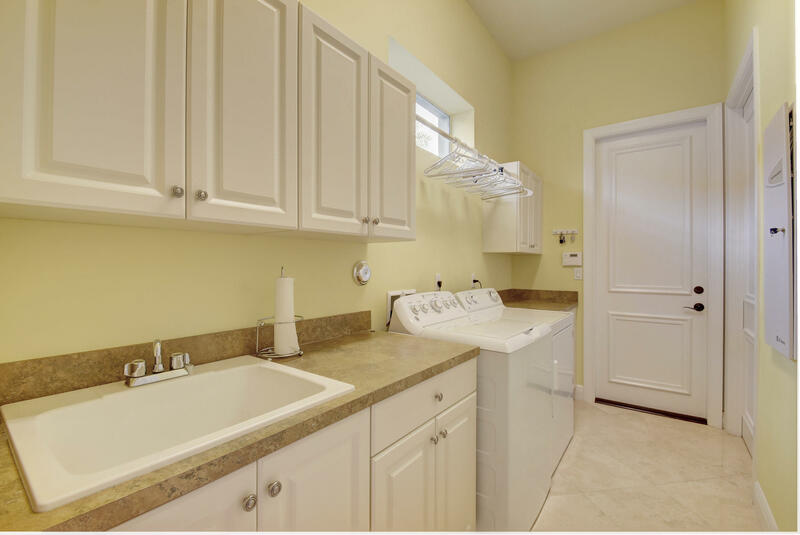 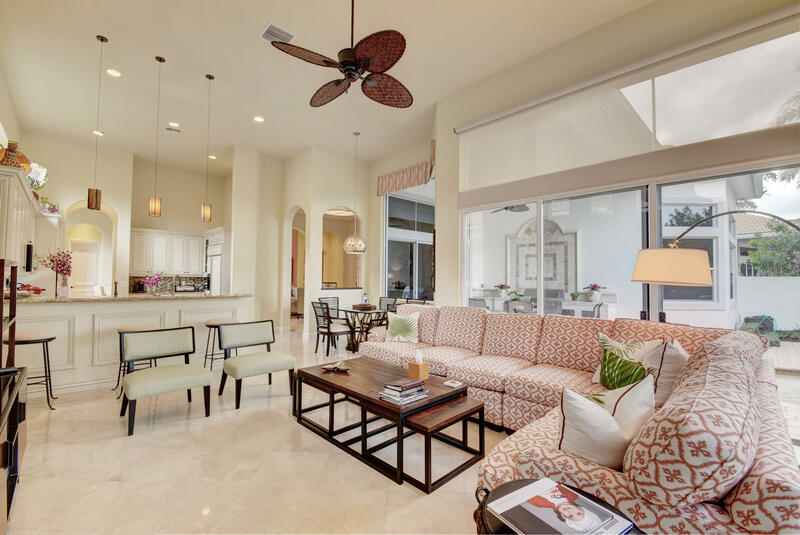 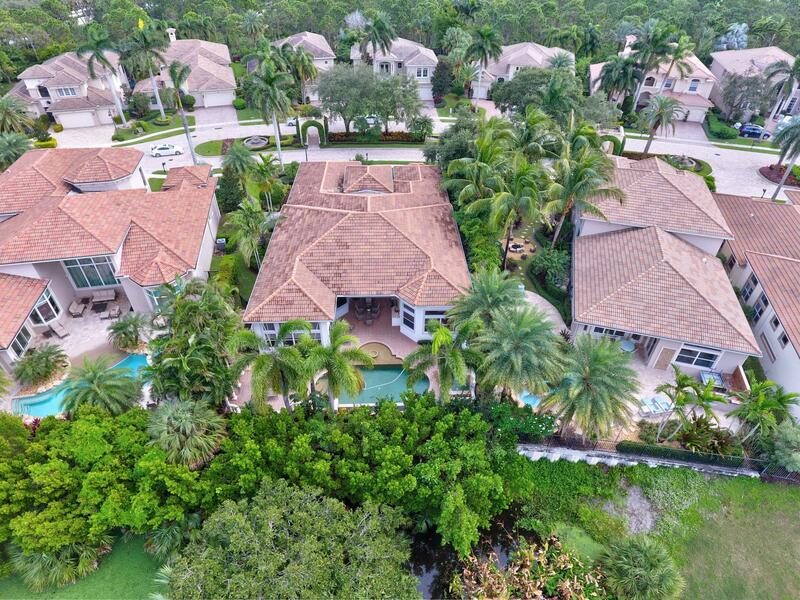 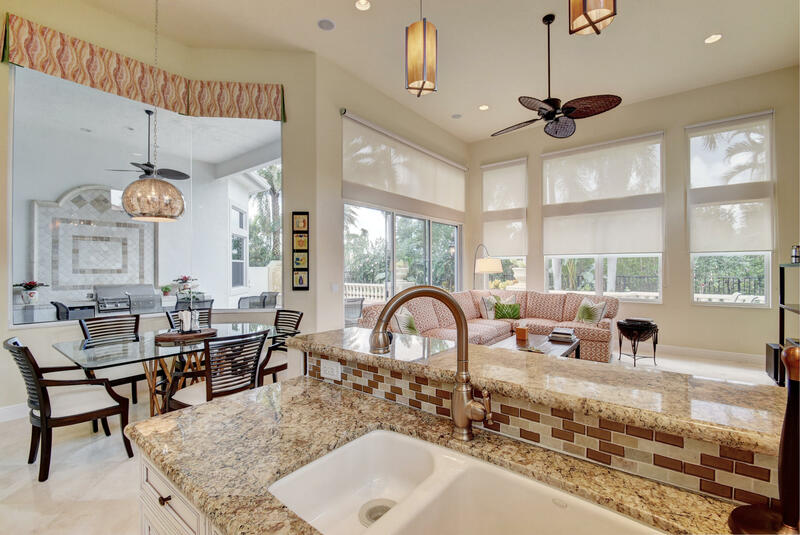 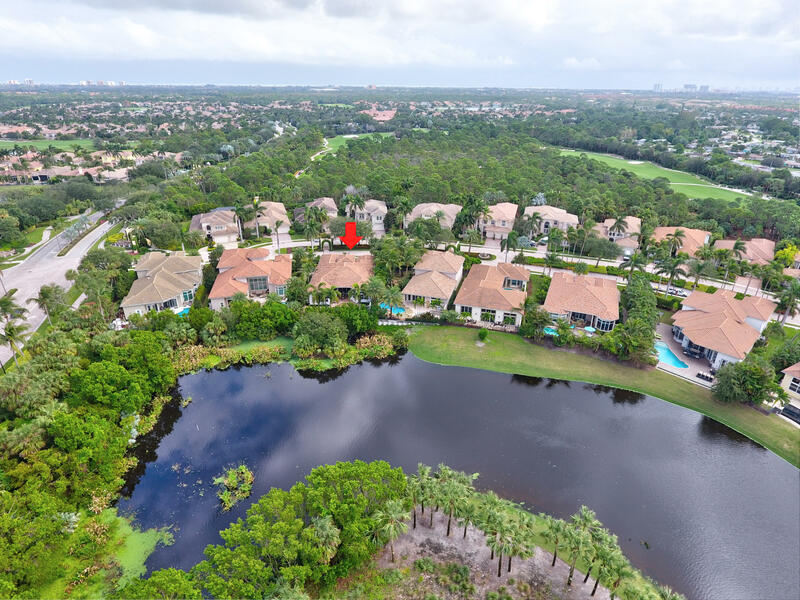 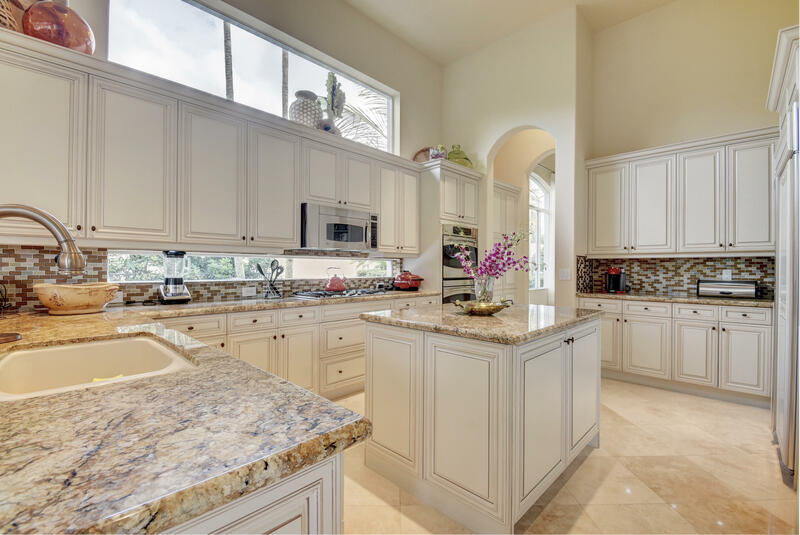 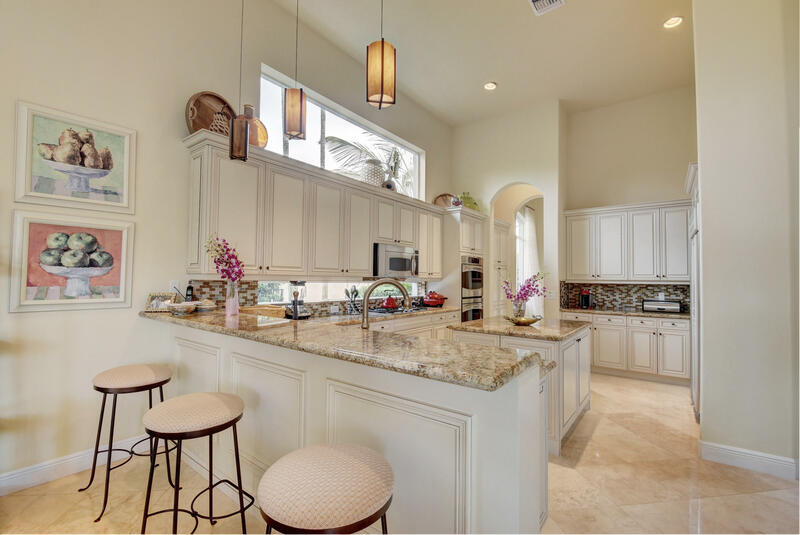 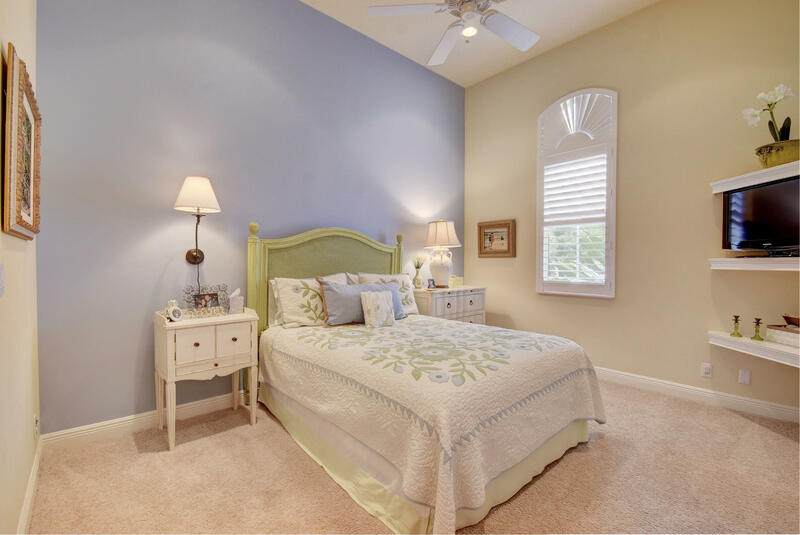 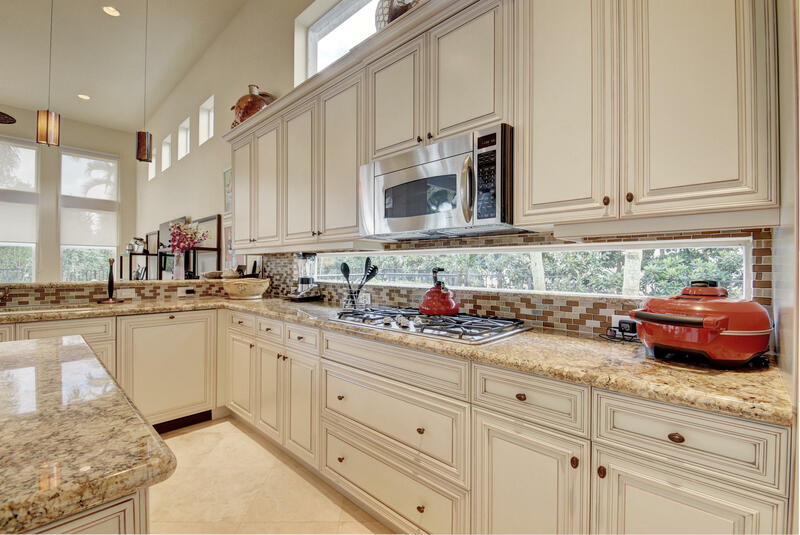 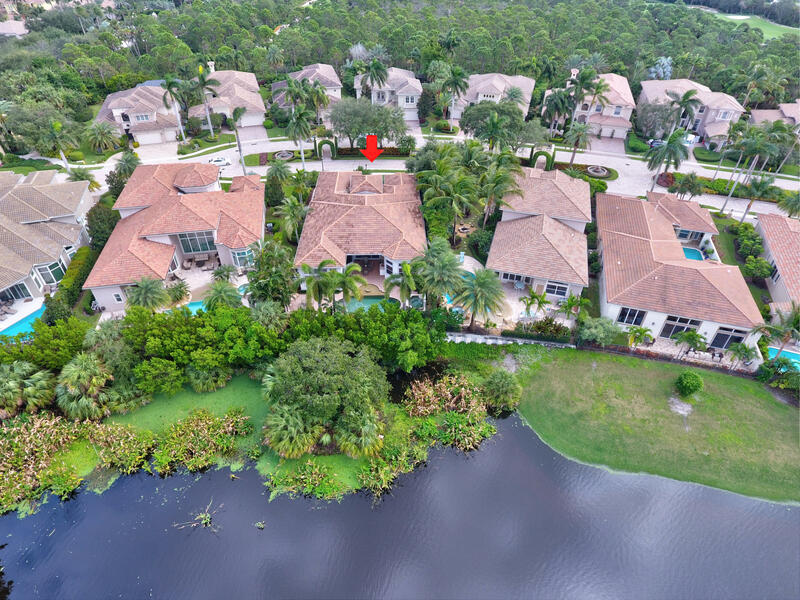 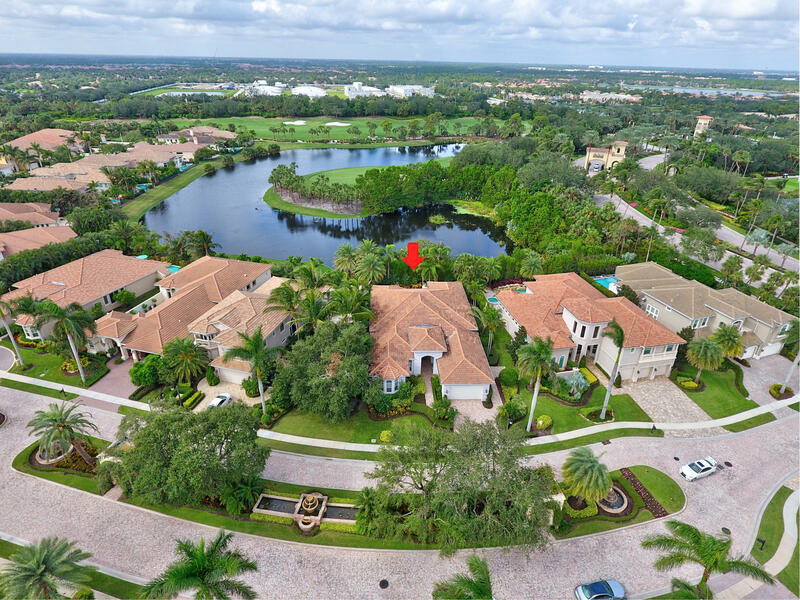 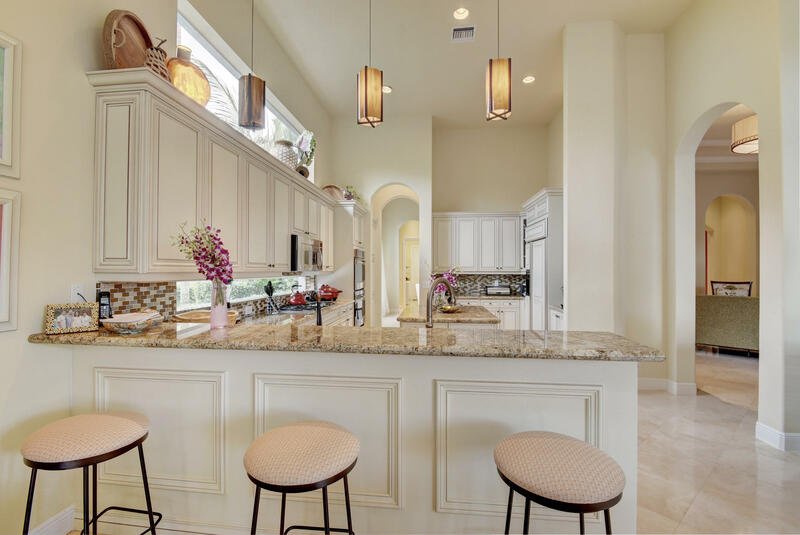 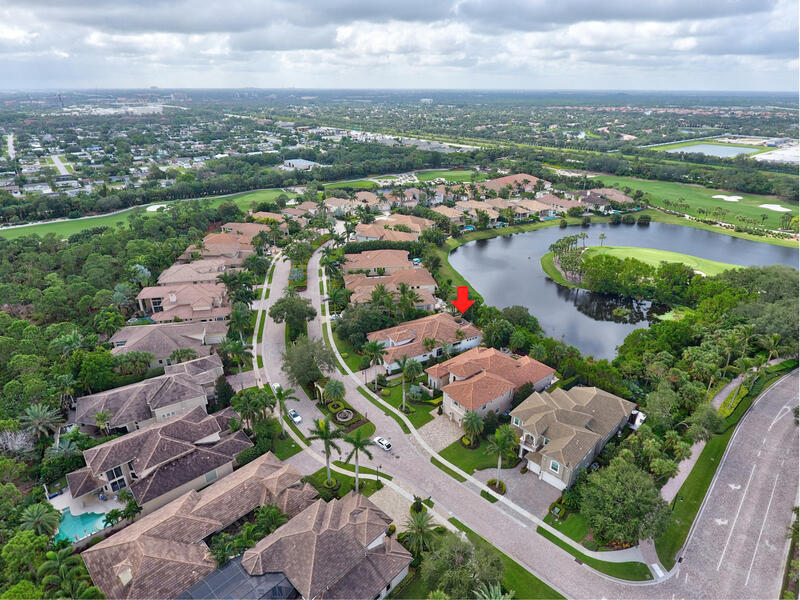 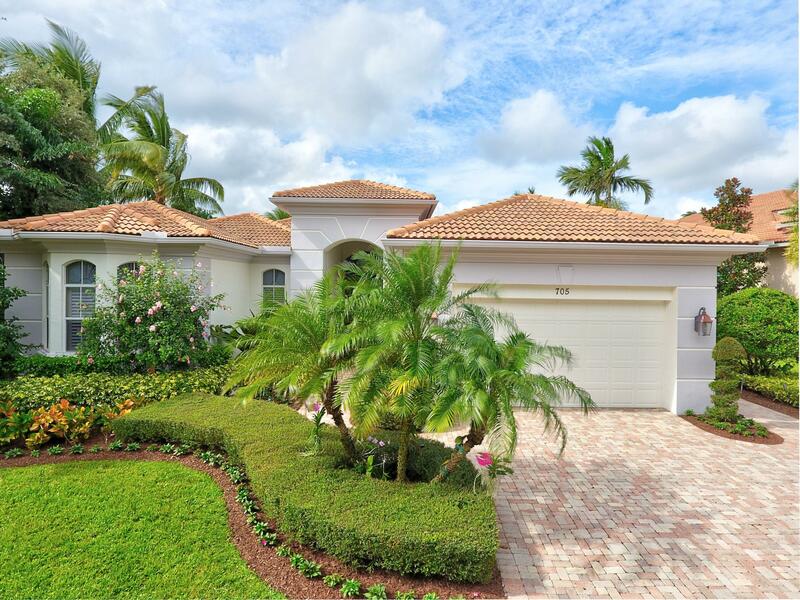 This expanded Monticito floor plan is a single level home with 3bedrooms and 3 1/2 baths, Master bedroom suite, living area, family room, den is completely upgraded throughout with marble floors,coffered ceilings, built-ins and a gourmet chef's kitchen. 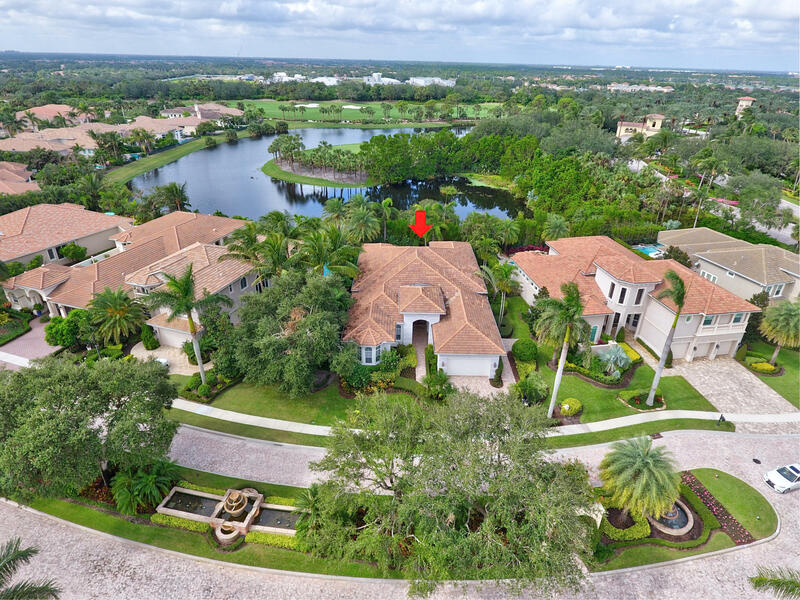 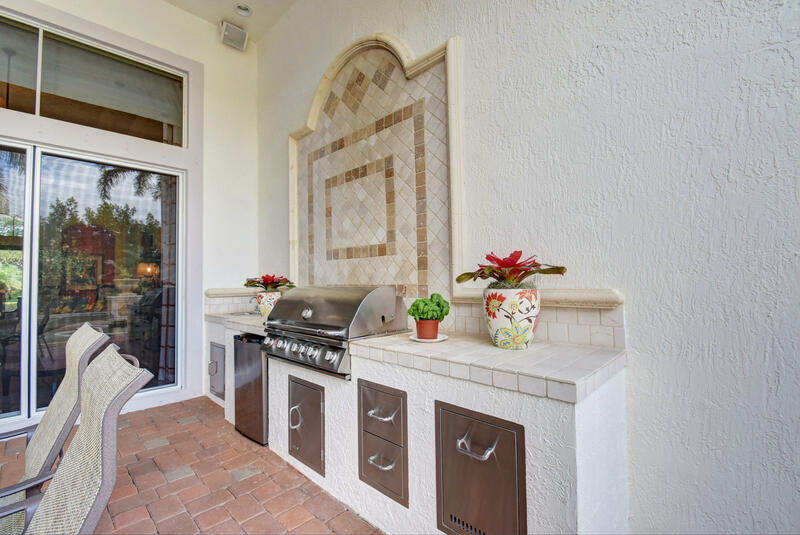 Enjoy the privacy of your back yard with lush landscaping and a custom designed pool and spa with a full outdoor kitchen with built in gas grill. 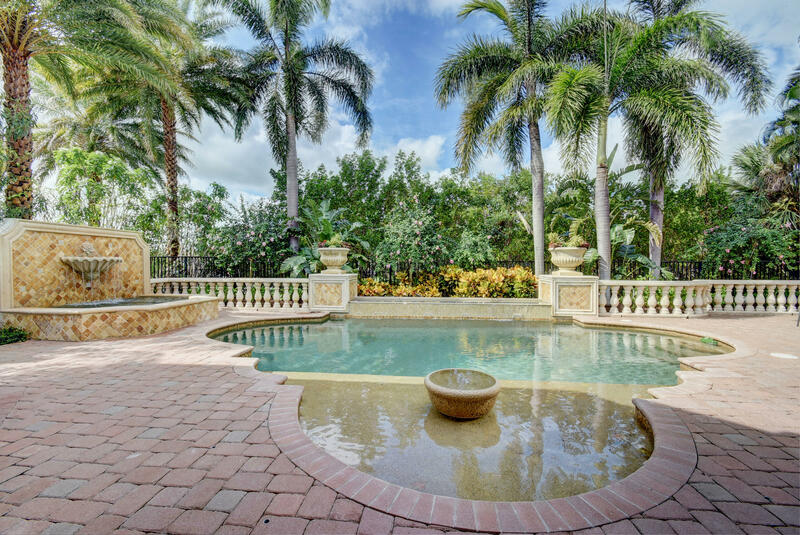 The water feature and creates a resort style environment. 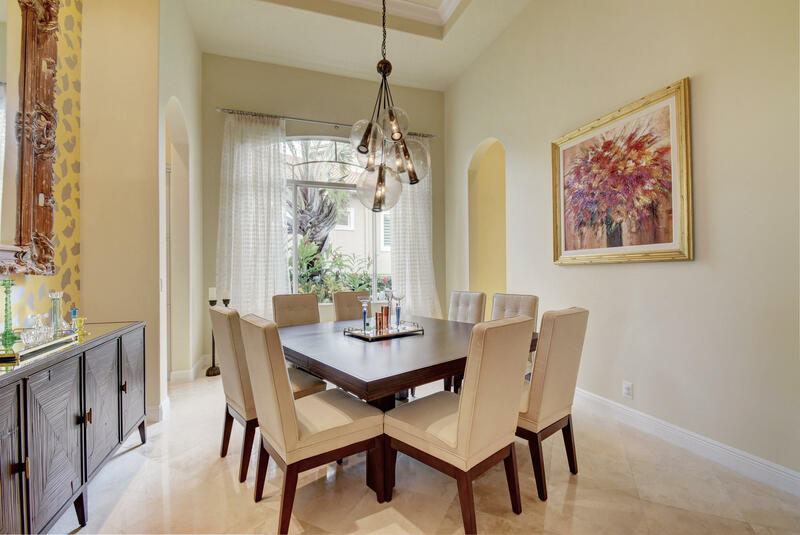 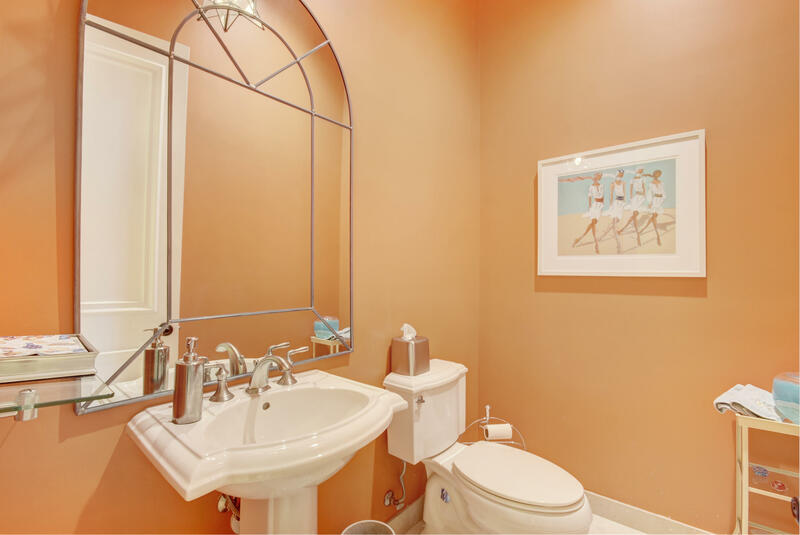 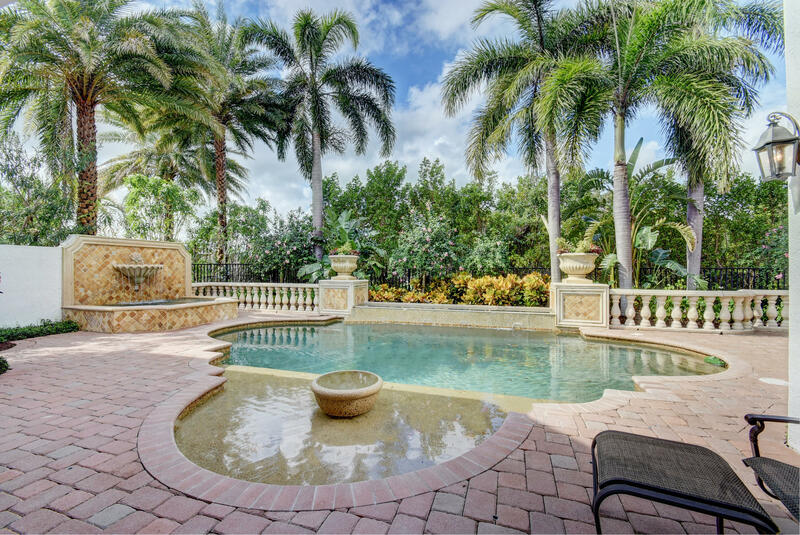 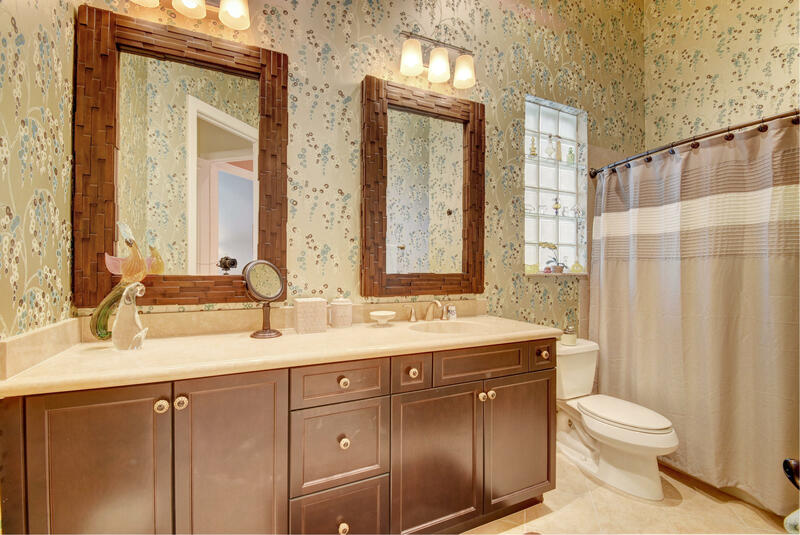 This home is perfect for elegant or informal entertaining, intimategatherings, or enjoying your own private sanctuary. 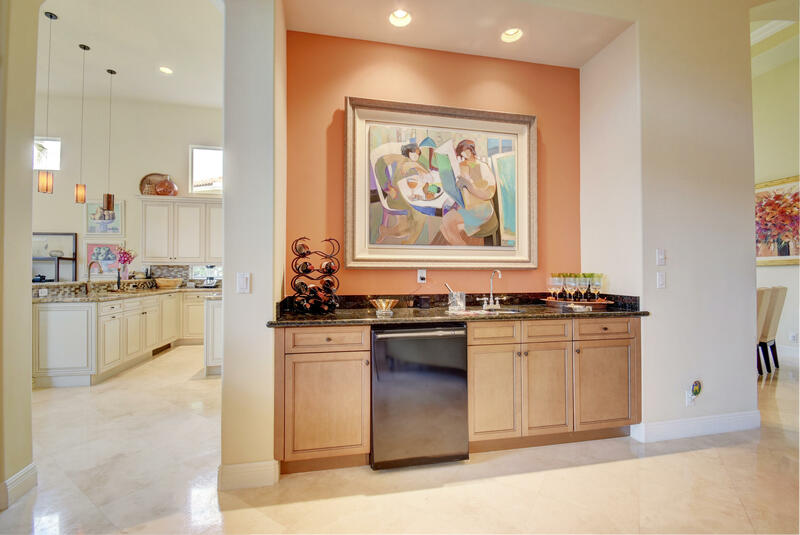 All of this in the newly renovated and very popular Frenchmans Reserve. 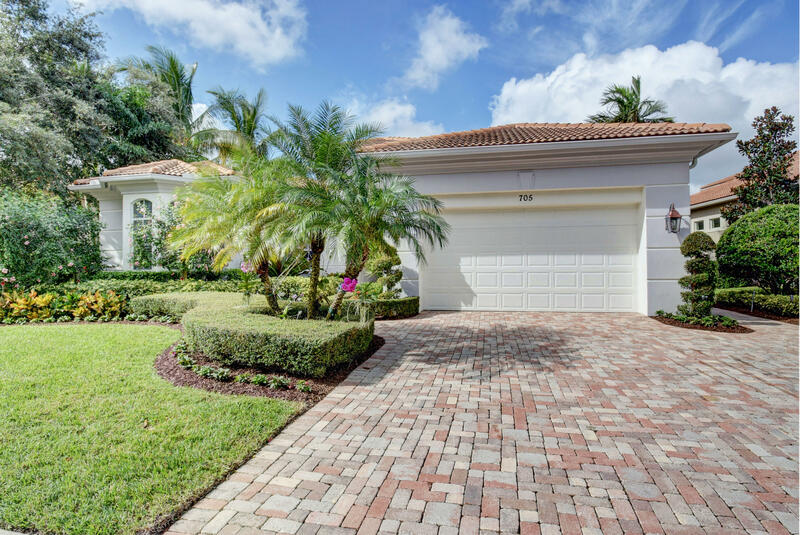 Listing information last updated on April 21, 2019 at 05:18 PM UTC.